Manhattan School of Music, The ELMA Music Foundation, and the Hugh Masekela Heritage Foundation announce The Hugh Masekela Heritage Scholarship. Through this partnership, Manhattan School of Music will provide full scholarships to six South African music students enabling them to pursue Bachelor of Music degrees at MSM, Hugh Masekela’s alma mater. On the occasion of what would have been his 80th birthday, Manhattan School of Music (MSM) and The ELMA Music Foundation, in partnership with the Hugh Masekela Heritage Foundation, will, on April 4th, announce the establishment of the Hugh Masekela Heritage Scholarship at MSM in honor of the legendary South African musician, activist, and life-long advocate and embodiment of African identity, heritage, and expression. 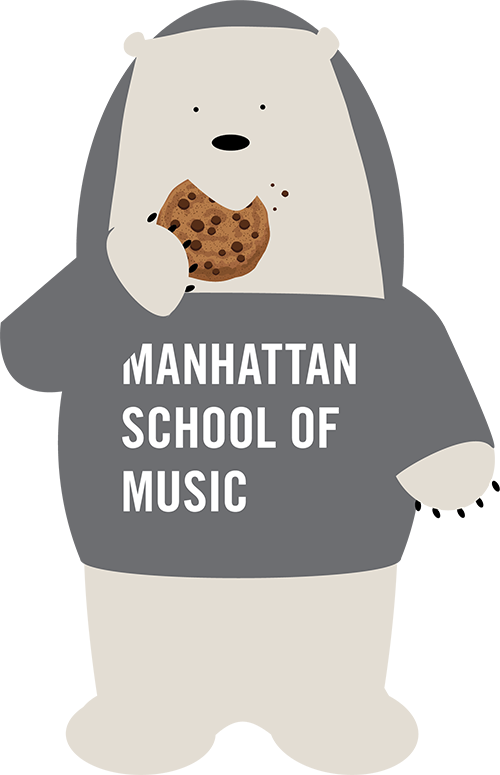 The scholarship will allow six South African students to pursue Bachelor of Music degrees at Manhattan School of Music, one of the world’s leading music conservatories. The scholarship, which will cover tuition and all living expenses for each of the six scholarship recipients for their full four years of study, will be announced at the Jazz Foundation’s annual gala in New York, which this year honors Hugh Masekela’s life and legacy. Mr. Masekela, who died on January 23rd, 2018, studied classical trumpet at MSM for four years in the early 1960’s. Applications for the 2020-2021 Academic Year will be available September 1, 2019.